Which airline offers the most for their passengers … at no extra cost? We compared airlines around the world to find the best amenities included in the price of an economy ticket. To determine the best free airline amenity, we researched the offerings on airline websites and combed through many reviews of passengers to determine overall satisfaction on amenities that were offered to all passengers at no additional cost. We also weighted free amenities that would benefit the greatest number of passengers. This Canadian airline based in Toronto might be small, but it offers an experience that goes above and beyond larger airlines. 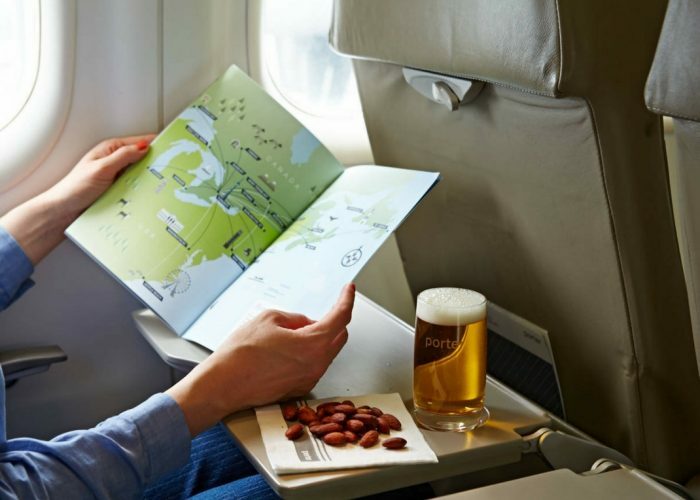 Though flights are short, passengers can enjoy complimentary snacks, plus beer and wine served in real glassware. Even the lounges are open to all passengers, and offer free newspapers, snacks, and Wi-Fi. 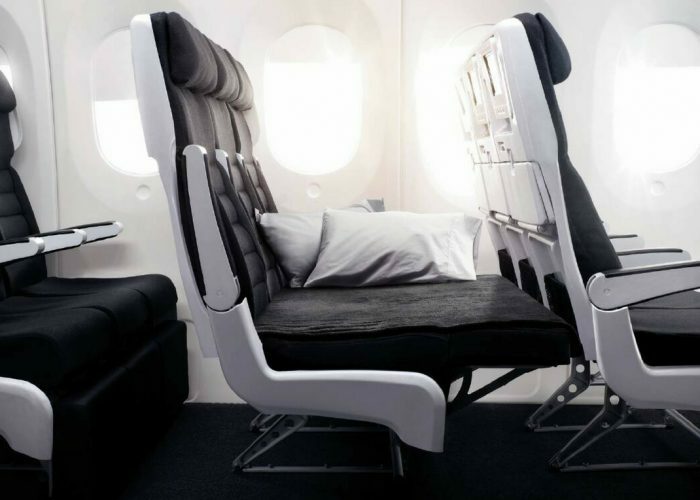 Even in economy, passengers can enjoy a lie-flat experience—if they’re lucky. When not fully occupied, the window rows are designed to transform into a fully-flat and comfortable couch at the touch of a button. Lucky passengers who find a whole row to themselves can take advantage of this feature to lie down during the flight. Additionally, families who like to snuggle can book three seats in a row to make the trip a little more comfortable for everybody. Etihad's Flying Nanny service is not just a blessing for parents traveling with young children, but also the passengers around them. The Flying Nanny is a free service that arranges for one crew member to pay special attention to all children on board, offering activity kits, special snacks, arts and crafts projects, quizzes and games. This free amenity is like having an extra pair of hands. 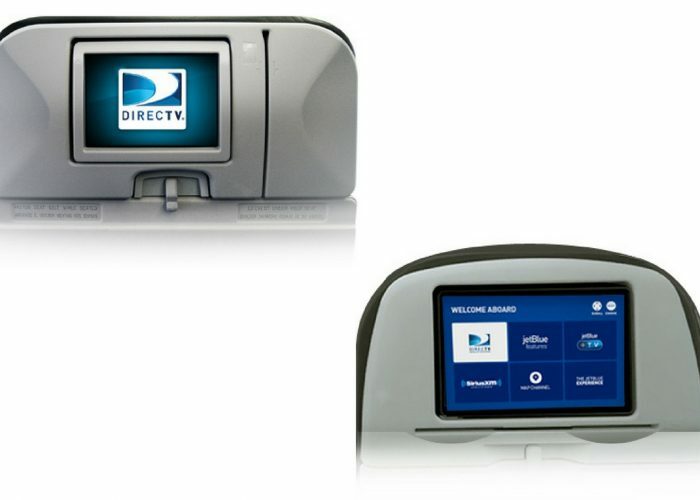 On JetBlue, every seat comes equipped with a withtelevision screens, even on short domestic flights. And each television comes with 36 free channels from DIRECTV. During the flight, you can watch live television, catch up on your favorite shows on Amazon Video, or browse through the channels on SiriusXM. 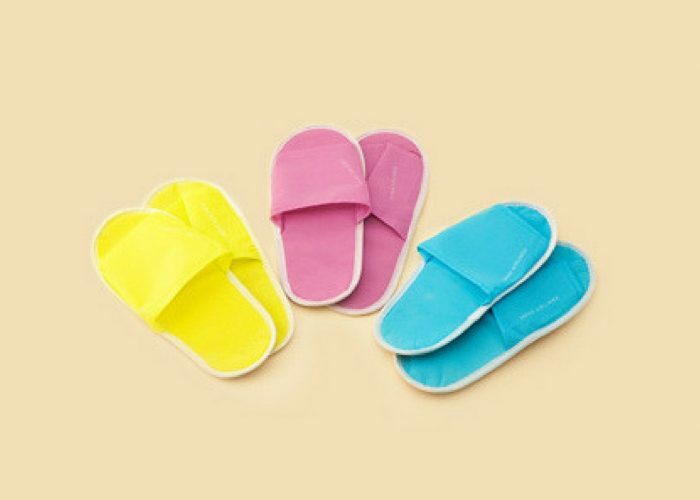 When you fly Japan Airlines to Hawaii, economy amenity kits also include colorful slippers. Wearing slippers indoors is customary to Japanese culture, plus if your feet are feeling sore, you can take advantage of another one of the airline’s free perks and ask the flight attendant about their bamboo massage sticks.